Retreat is a religious activity that allows a participant to be at peace with himself/herself, the environment, with the world and most especially with God. 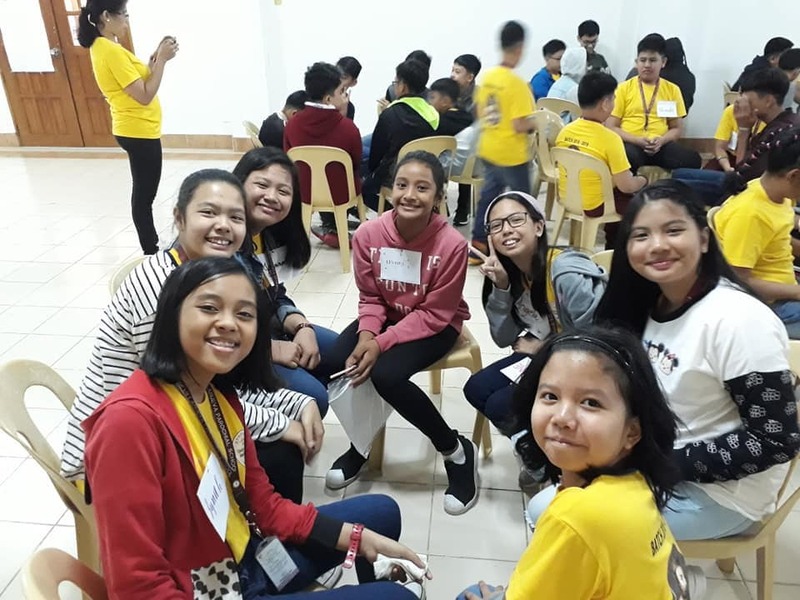 One of the requirements before graduation of Grade 6 pupils is to attend a short but meaningful religious retreat that was scheduled last January 11 - 12, 2019 at St. Michael Retreat Center. Bro. Feliciano Gutierrez, former teacher of Sto. Tomas de Villanueva Parochial School was the facilitator. 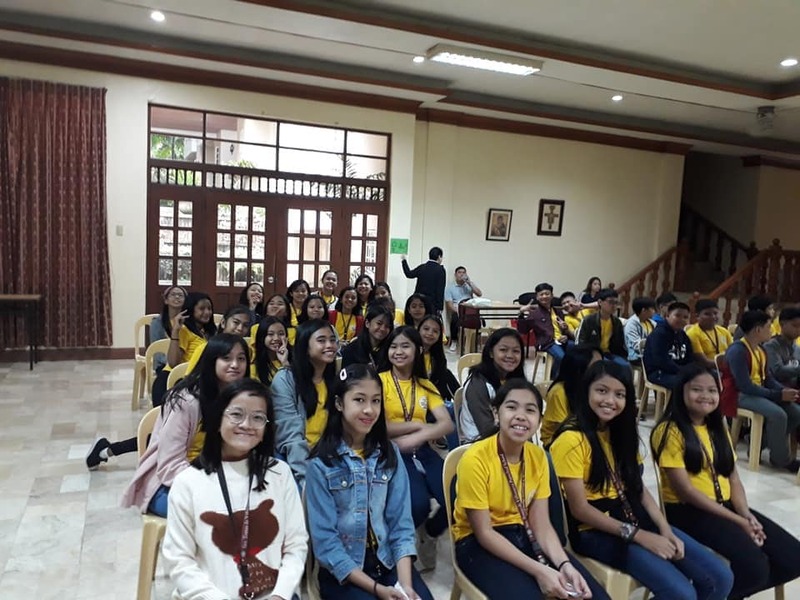 Together with the advisers, Mrs. Alen Perez and Mrs. Joan Binwag and the CCF Coordinator, Ms. Gina Bagtas, the group headed to the retreat venue with so much expectations. In the afternoon, the school director, Dr. Leo B. Galve visited the group to ensure that the participants were properly accommodated. The focus of the activities circle around the self, friends, family and God. Although with the excitement of being with friends to stay awake until the wee hours of the morning, pupils were too obedient to heed their advisers’ request to have a good night sleep. This allows them to wake up very early the next day to prepare for the Eucharistic Celebration before breakfast and before going home. Congratulations Grade 6 pupils for making the most of your retreat which will inspire you to the next level of your education.